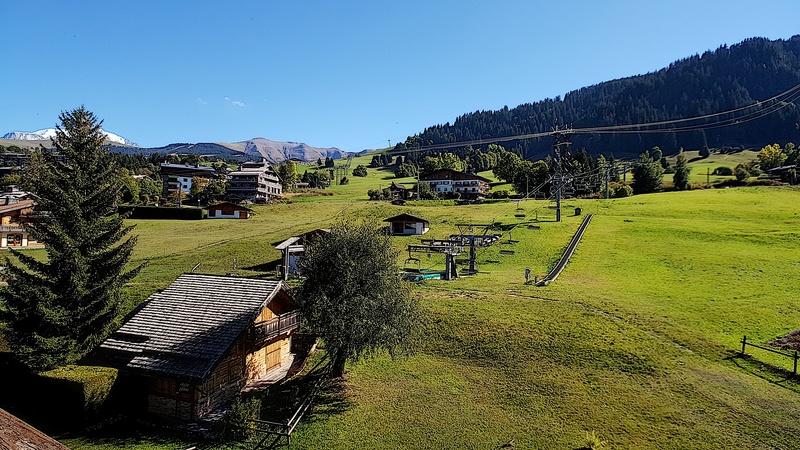 Summer & Winter usage guaranteed! 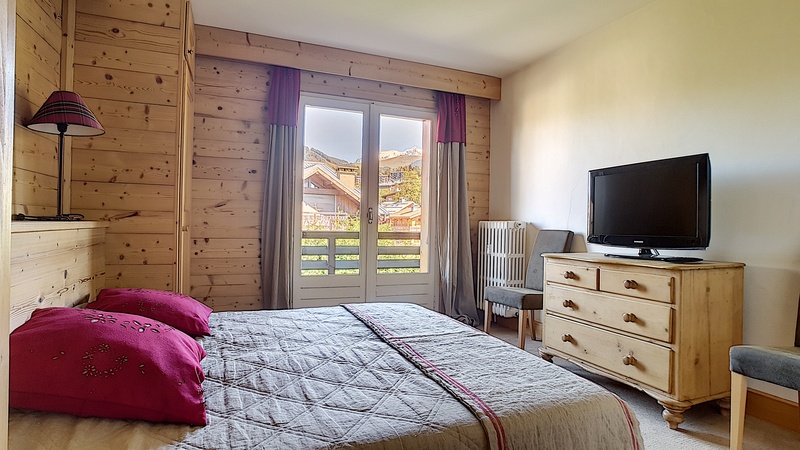 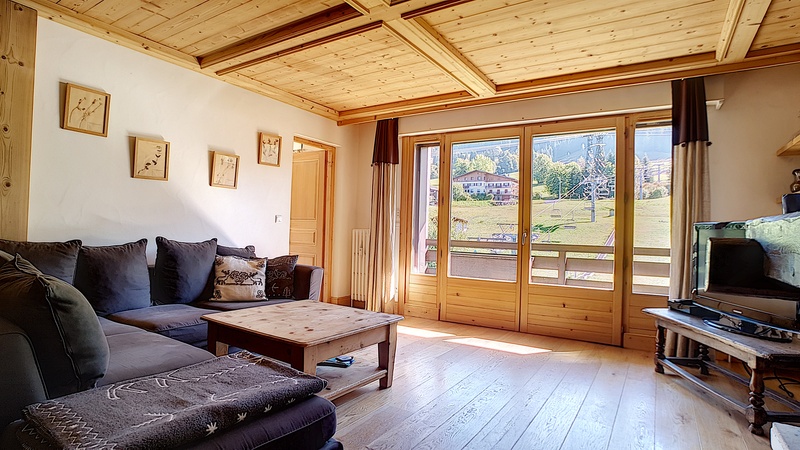 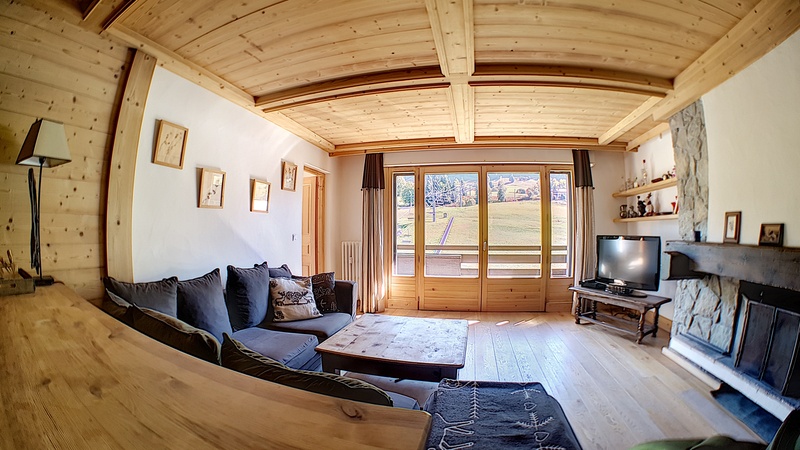 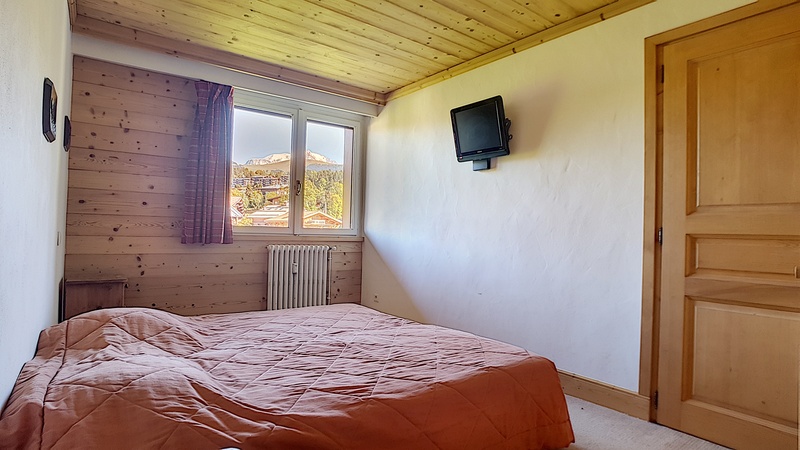 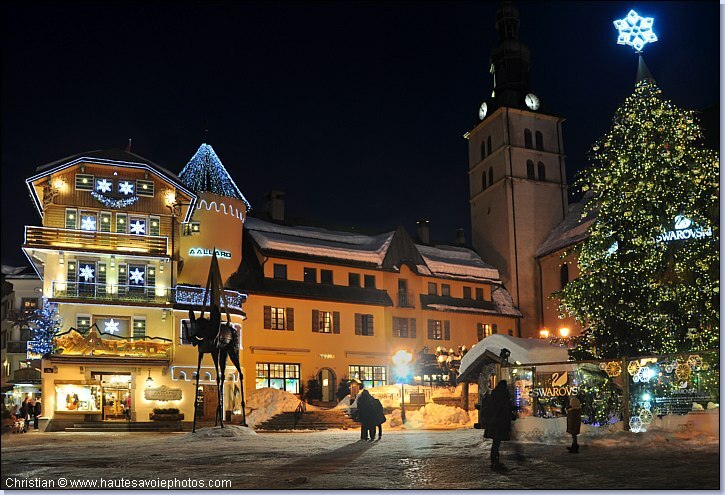 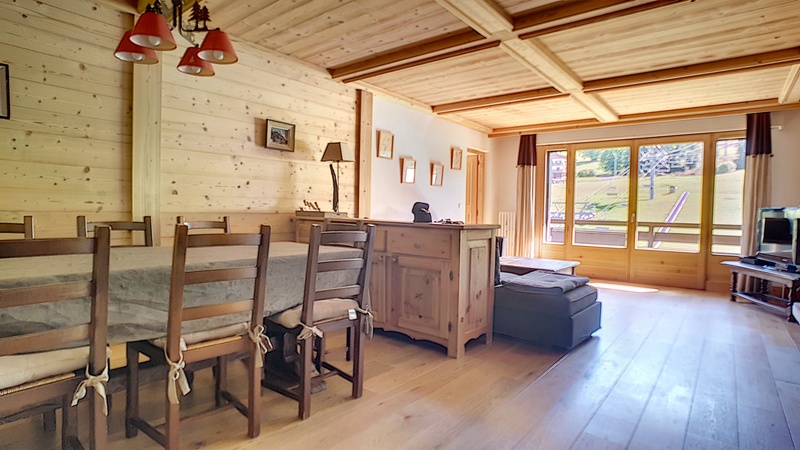 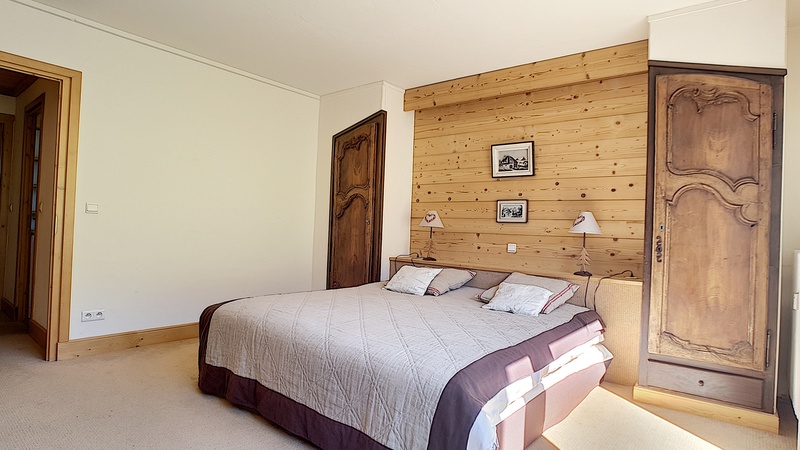 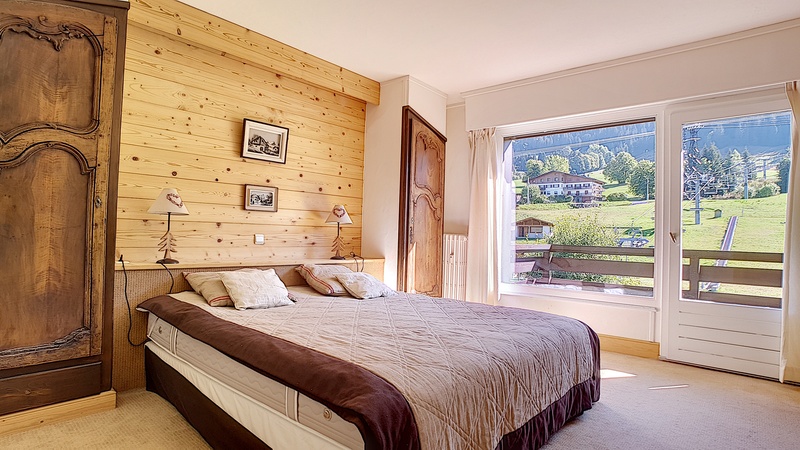 This is a fabulous apartment, just a short walk from the centre of the beautiful Alpine village of Megeve, at the foot of the Rochebrune pistes. 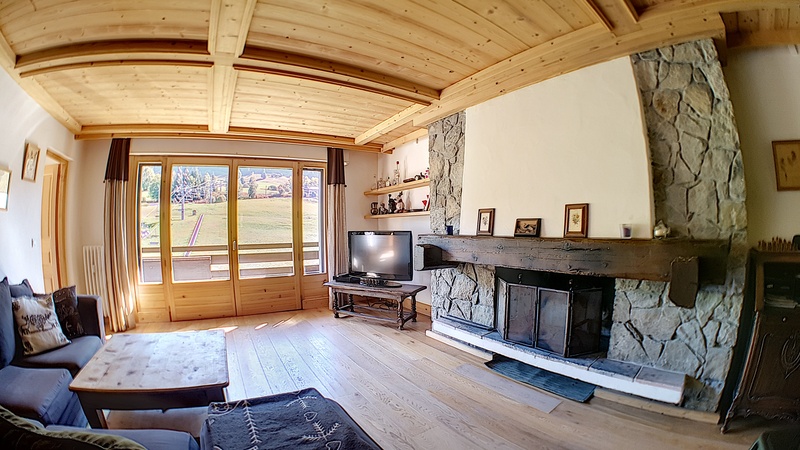 This convenience together with the spacious living room (35m2), log fire, and fabulous alpine views form the SE facing balcony, make it a great place to pass time with family & friends. 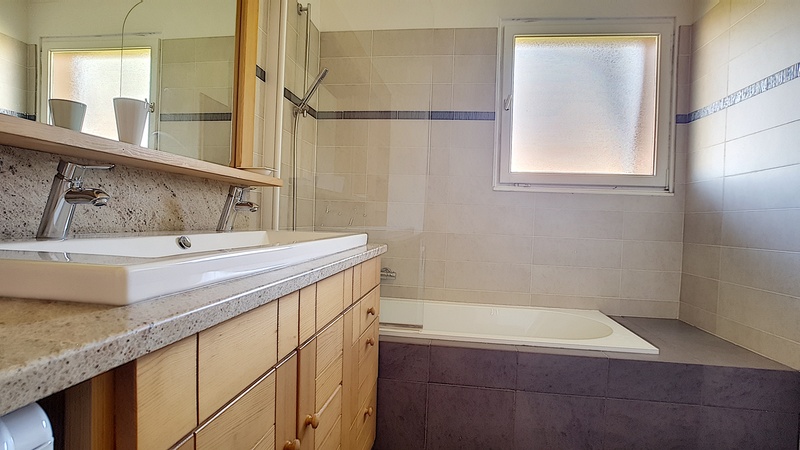 The three bedrooms are all spacious with plenty of storage and cupboard space, 2 bathrooms (one bath, one shower) & 2 WC all finished to a good standard and well maintained. 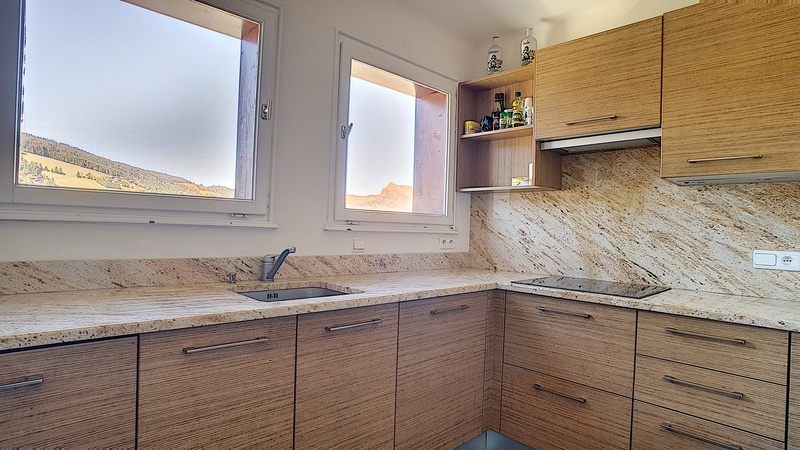 In addition there is a cave, and secure outside parking. 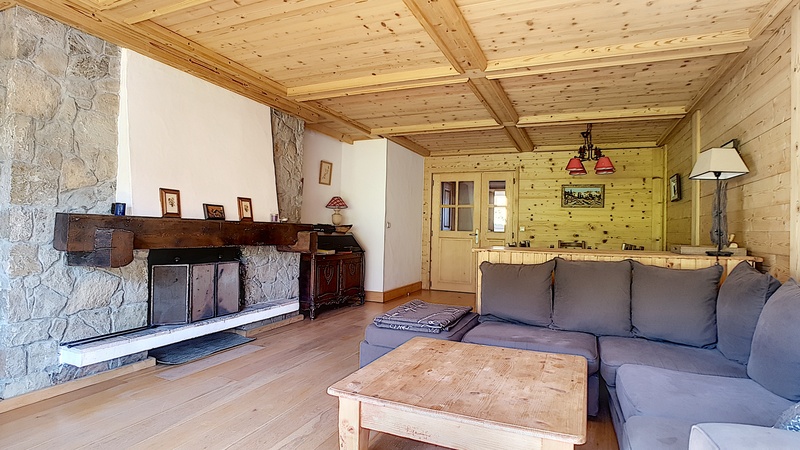 Beside the Rochebrune pistes, excellent repair, Very spacious lounge, 7 mins walk from the village centre, Attractive building.